The mindset of offense visits and re-visits me. Thankfully, not as often as it used to, but there are still some things in this heart that a little instrument is required to delicately pick it out. Battle Ready is that little instrument! 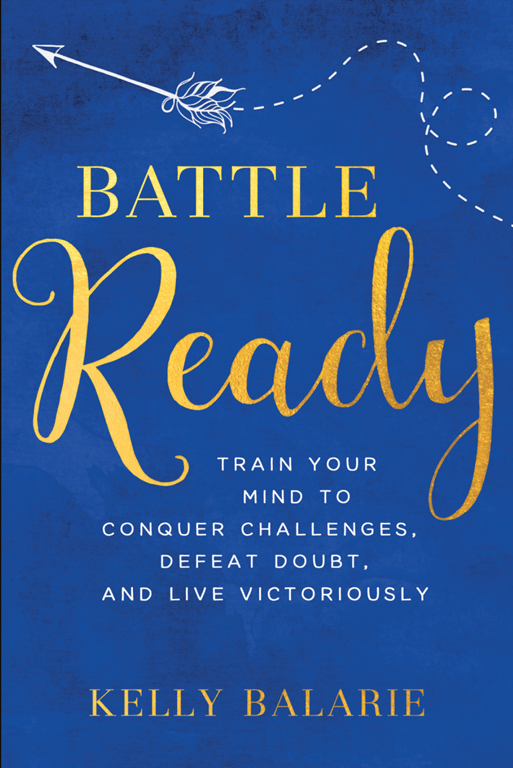 In Kelly Balarie’s new book, Battle Ready, she introduces Warrior Mind-Sets. In this mind-set, Kelly teaches how to see thing’s from Jesus’ angle; and oh goodness, it’s a great lesson and challenge! I realized that too many times I’m over-compensating to hide my true self. I may seem more critical or hard-hitting in an attempt to protect myself. When in actuality, I need to be seeing each situation and circumstance the way Jesus would see them! Kelly removes excuses for wanting to see things the way we’ve always seen them. That’s the theme throughout Battle Ready! 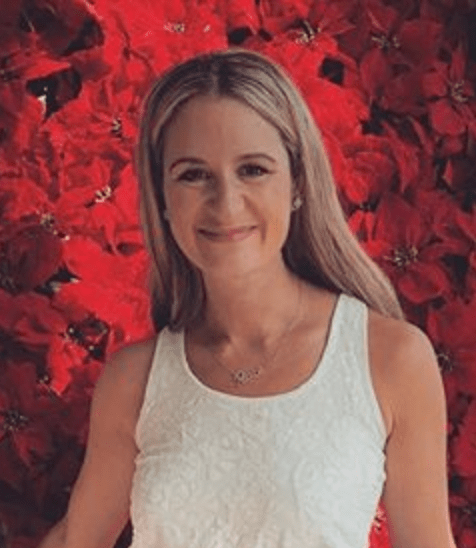 I want to share more from Kelly, herself, but before you read further, I want you to know that although this is a blog post about a book launch, it’s my heart to share how I’ve genuinely had some light shed on my mind-sets and Kelly for sure gives us lots of Scripture and ways that God has revealed to her how to be a warrior in taking control of her mind. Don’t doubt the power of your mind. This football-sized mass has the power to create and recreate everything in your life. This is why Jesus tells us not to conform to the pattern of the world, but be transformed by the renewing of our mind. When you know God is I AM, and you let your mind conceive that truth, he overpowers all the ways you tell yourself: I am not…, I am never…., I am going to…. Mistruths become truth when a woman dedicates her to the biblical wisdom, practical application and habit-forming strategies that come with abiding in Christ. 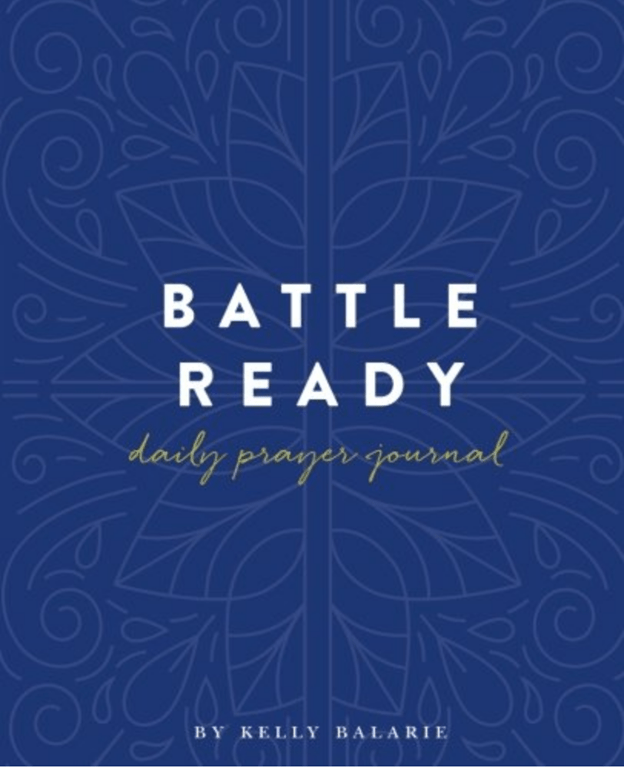 Battle Ready is a hands-on scriptural plan that teaches you twelve easy-to-implement, confidence-building mind-sets designed to transform your thoughts and, therefore, your life. I received a digital and physical copy of Battle Ready as being part of a launch team. I wasn’t asked to write a review, but to promote this soon to be released book on my social media platforms. * I have included affiliate links throughout this post for those interested in pre-ordering/purchasing a copy (Release date is July 3, 2018). The links shared will cost you no extra money to use. I receive a small monetary percentage of your purchase. Thank you!